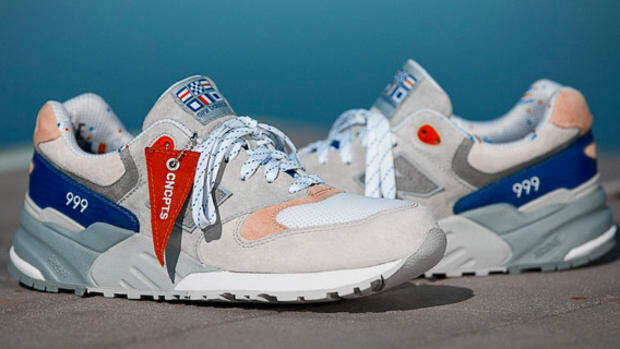 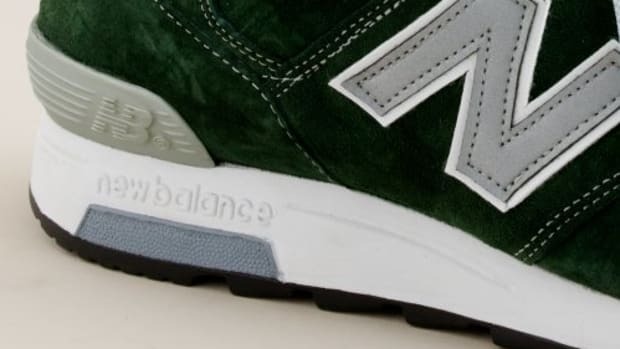 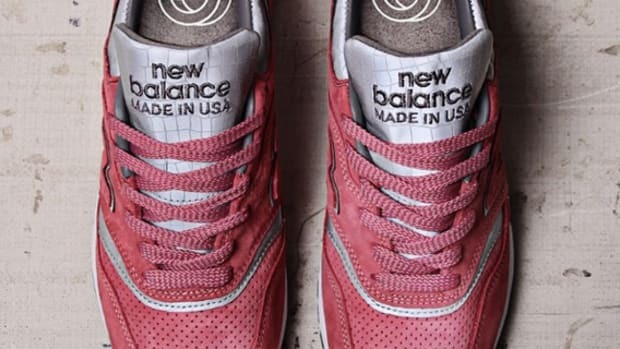 Instead of waiting till this weekend, New York City boutique WEST decided to celebrate April 20th with the launch of CONCEPTS x New Balance 999 The Kennedy. 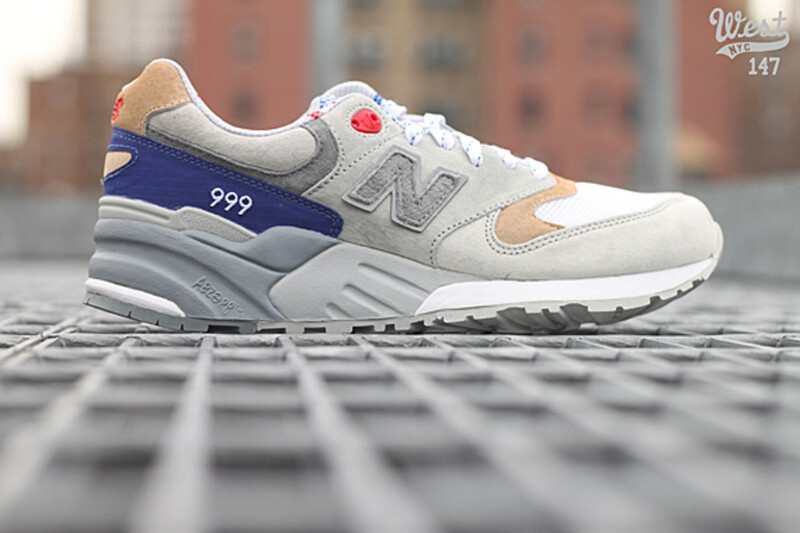 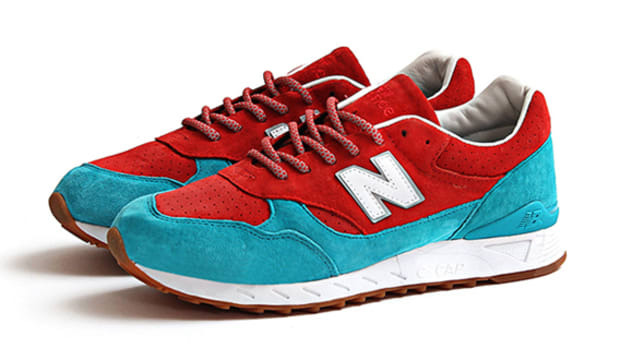 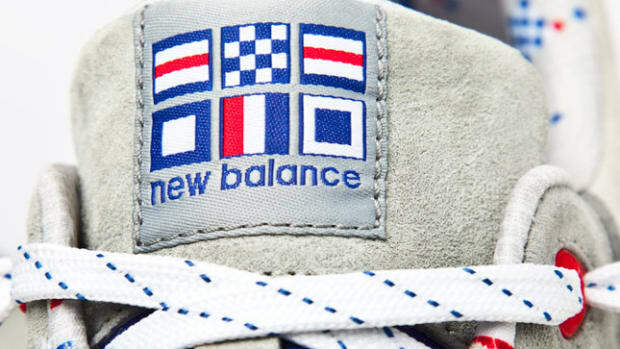 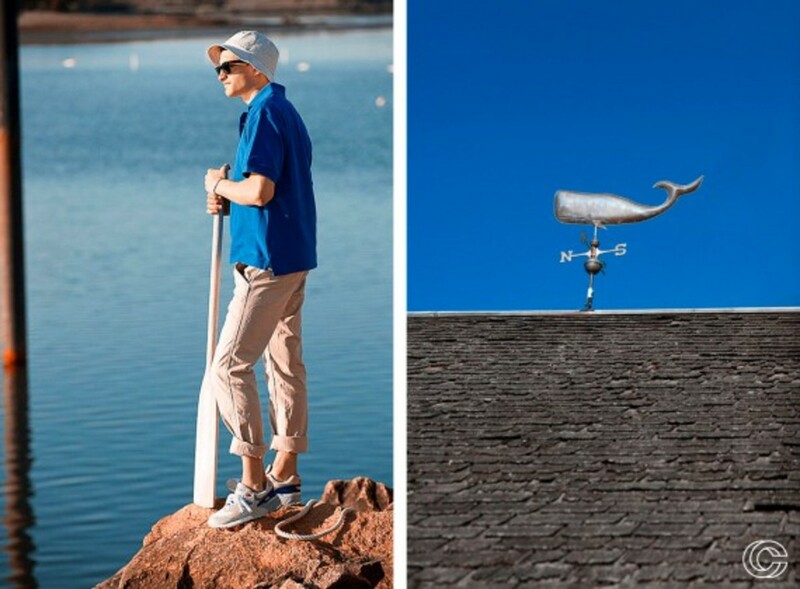 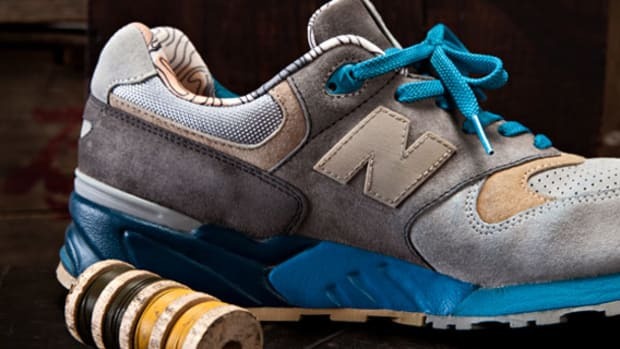 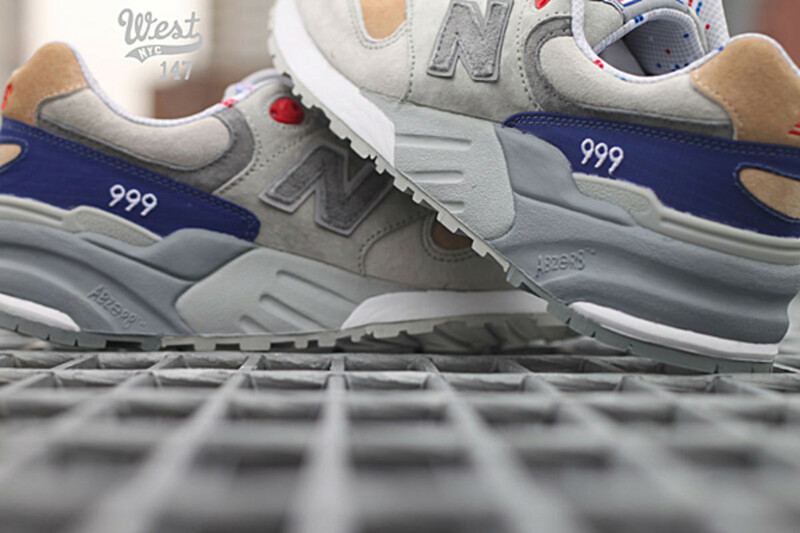 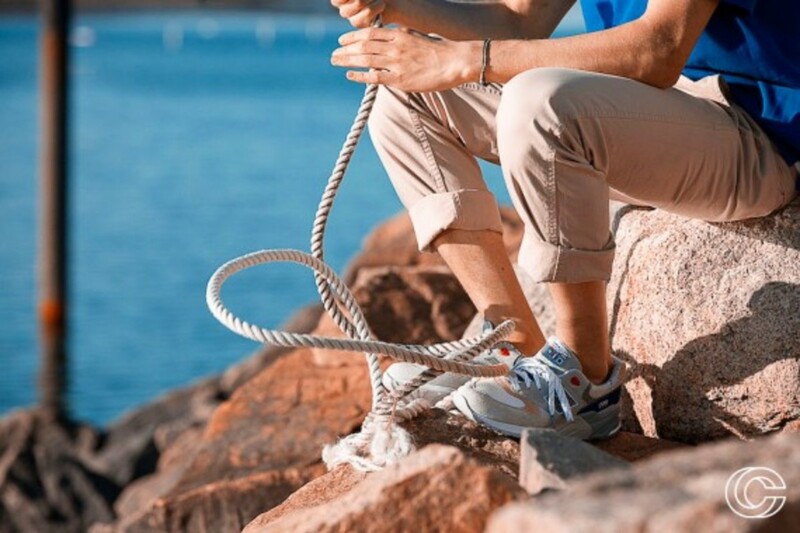 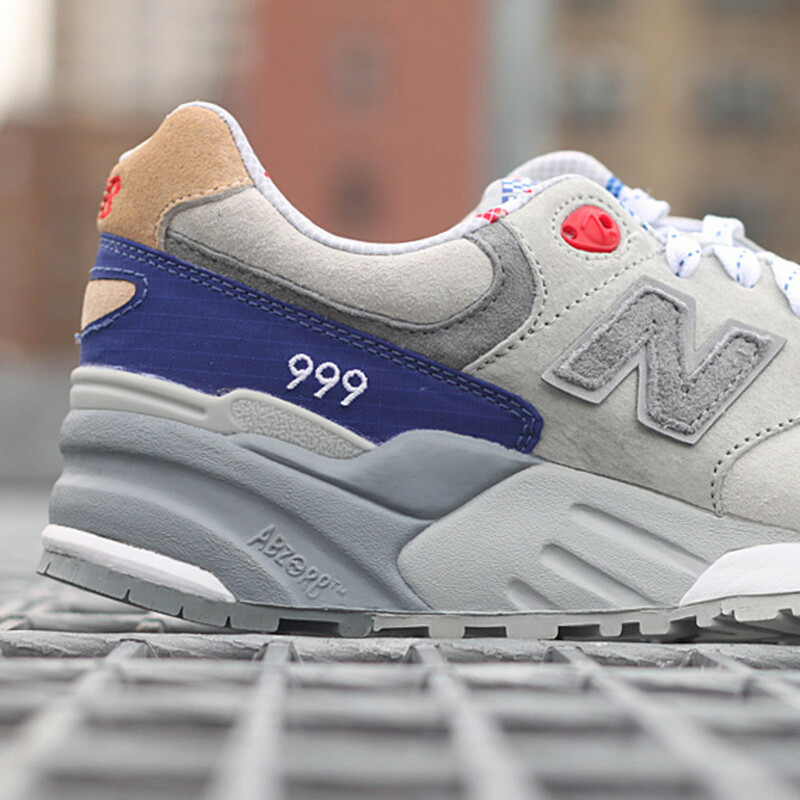 Attributed to the seafaring lifestyle of New England and the subsequent raise of the "preppy generation" with the Kennedy clan in the lead, the New Balance 999 features details from its regatta flags emblem, sail rigging accents, and hull color upper. 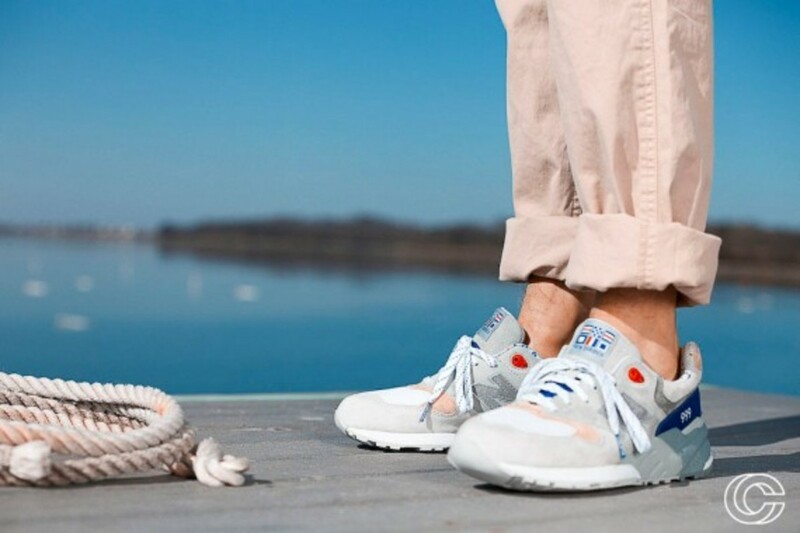 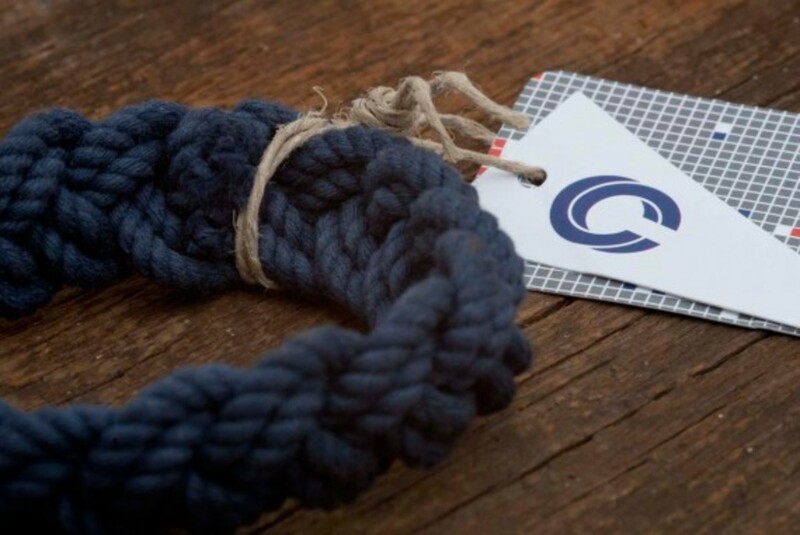 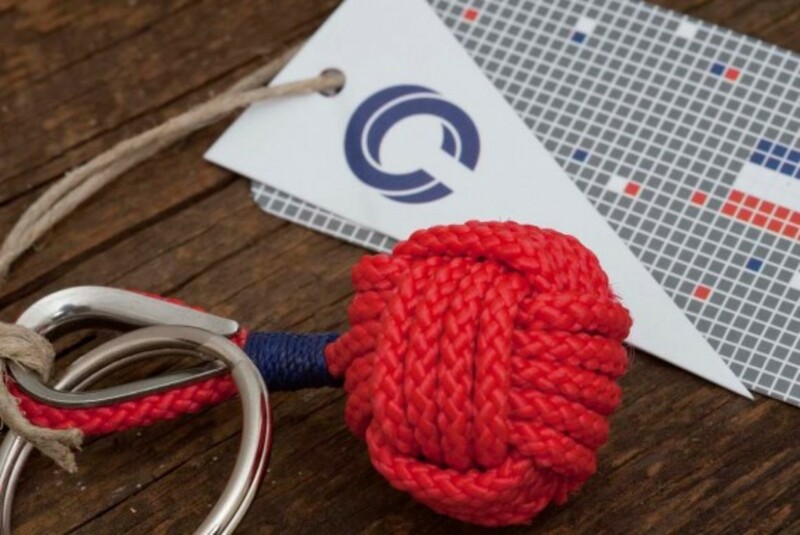 Ready to set sail now at WEST but limited to one pair per customer. 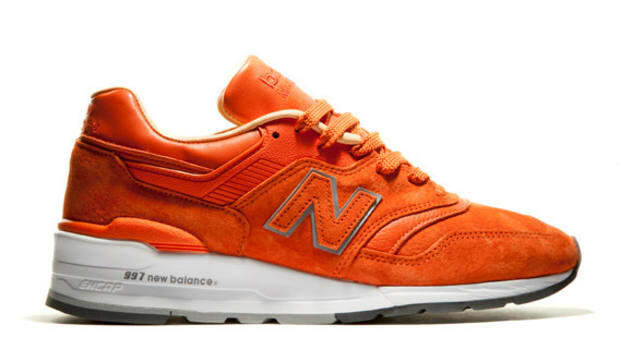 On the side note, WEST will continue its 4/20 celebration tonight with the release of RAKIM x MilkCrate collaboration.